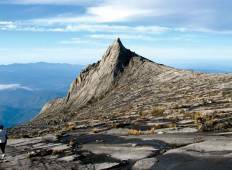 Find the right tour for you through Kota Kinabalu. We've got 47 tours going to Kota Kinabalu, starting from just 3 days in length, and the longest tour is 27 days. The most popular month to go is July, which has the most number of tour departures. "Awesome trip with a great mix of experiences. 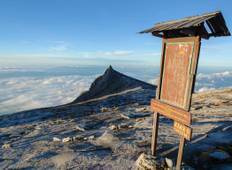 Mount Kinabalu, together with the Via..."
"The tour ticked all our boxes. A homestay, a stay by the river, we saw the orangutans..."
"Loved this trip..absolutely. everyone on the trip got along, we were so like minded..."